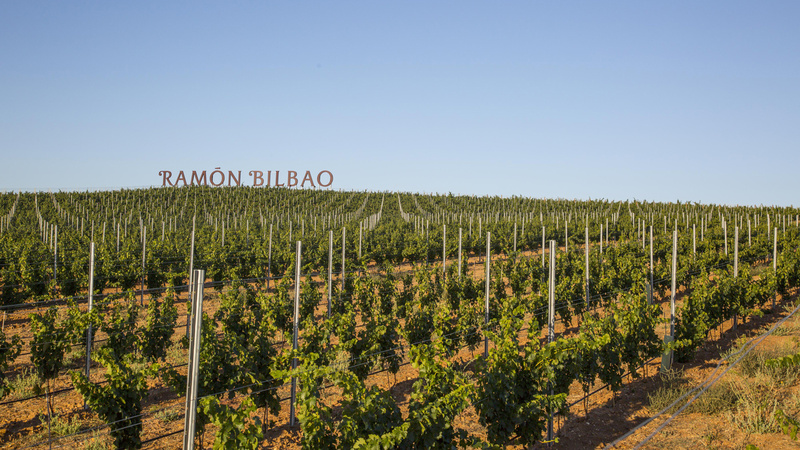 Opening of a new winery in Rueda. 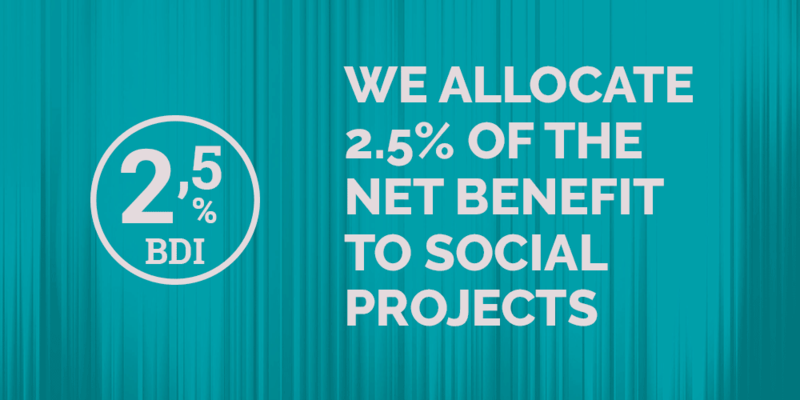 A great bet on R+D. 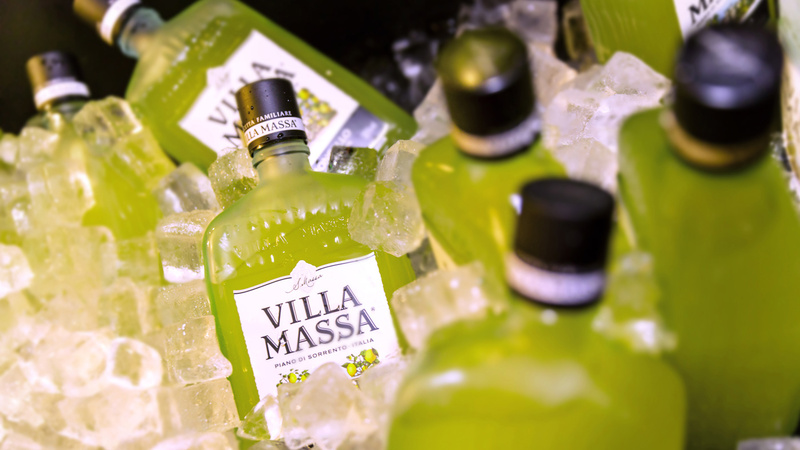 Made only with Sorrento lemons and elaborated following natural and traditional methods. 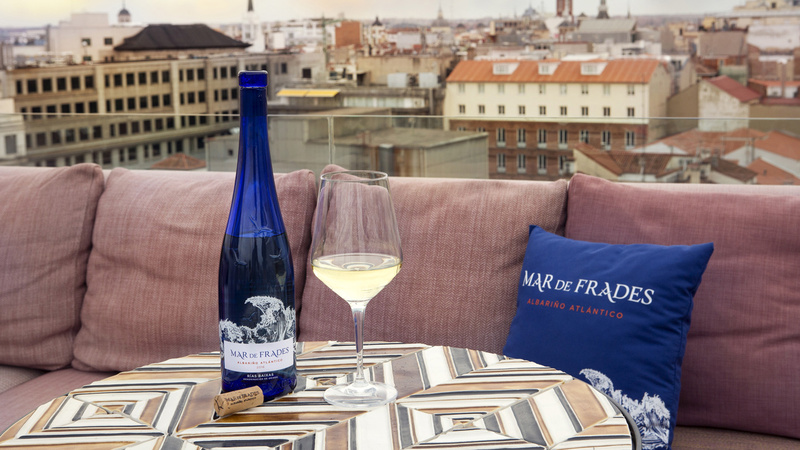 of the south of Spain. 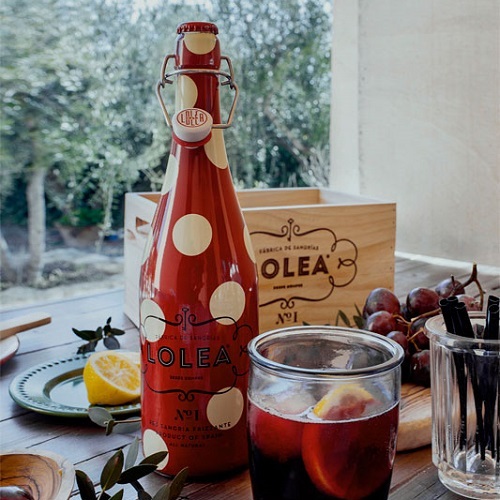 "Instead of dreaming it, let’s do it together"
LOLEA is craft-made sangría based on the brand’s own recipe combining high quality wine and fruit and is the absolute leader in its category. 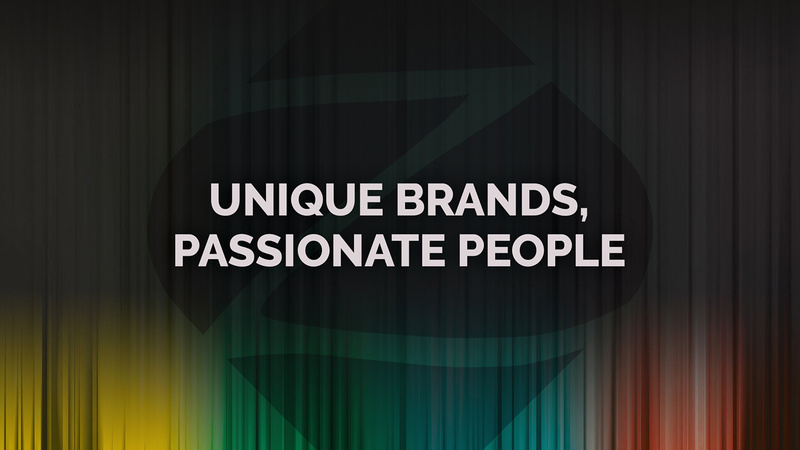 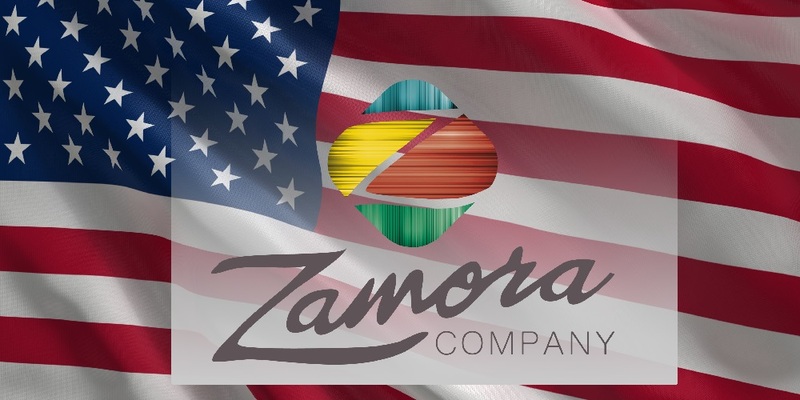 The Zamora Company and Old Nassau Imports announce the formation of a new sales and marketing organization – Zamora Company USA, LLC - which will bring together their collection of unique luxury brands along with an experienced, passionate and dedicated team of 30 people. 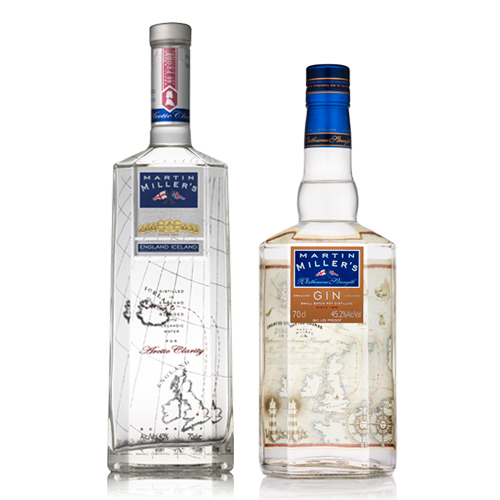 Zamora Company acquires a majority stake in the gin brand Martin Miller's gin to become a global player in the super premium gin market.